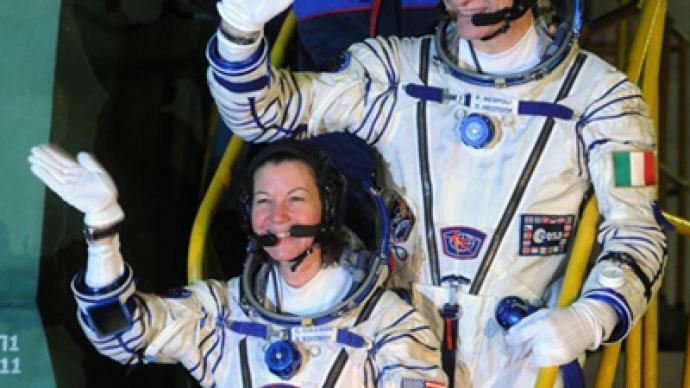 A three person international crew has blasted-off to the International Space Station on the Russian Soyuz rocket. 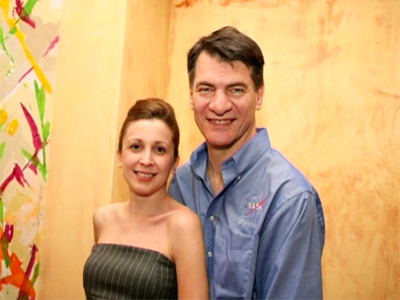 The crew consists of Dmitry Kondtrayev from Russia, American astronaut Catherine Coleman and Italian astronaut Paolo Nespoli. They will conduct new experiments and have taken gifts to those currently onboard the station. 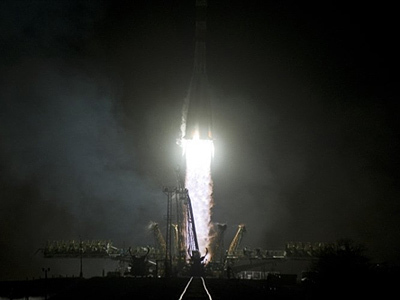 The Soyuz rocket is now the primary means of reaching the ISS with the retirement of the American NASA Space Shuttles. Rocket scientist James Oberg explained space enthusiasts will always look the future, and the Soyuz will not be the only rocket for long. 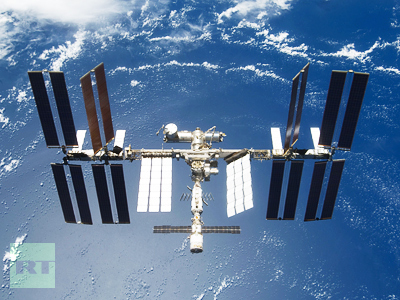 The future holds private enterprise based solutions to space travel and rocketry. Oberg explained it is a cheaper more efficient model, and as private competition continues it will improve all around. There is no longer a space race between countries, but a race to find new information and technologies to reach new goals. 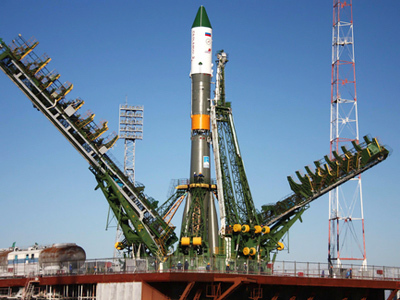 Space Entrepreneur Jeff Manber said the launch of the Soyuz is significant because it marks a beginning of a period in time when the rocket will be the primary method of reaching the ISS. There is a strong bond between Russians and Americas, he added. Space exploration will continue and a greater investment in space research beyond lower earth orbit will also expand. Manber said there is much more to look forward to.